For residential wall cavities and attics. 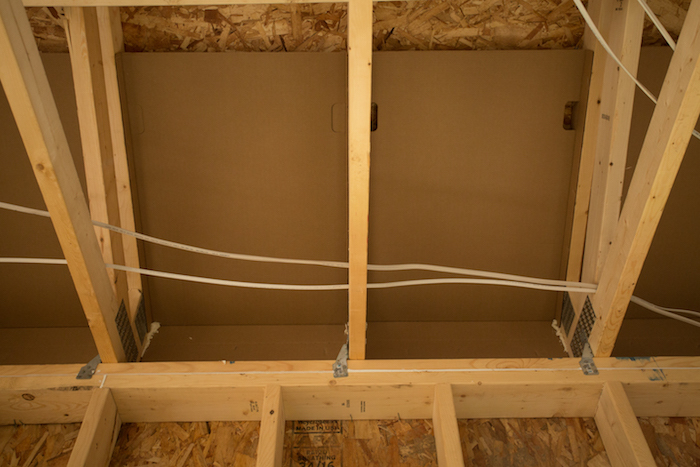 Leading Edge air seals and retro-fits insulation in homes to increase the R-value and lower utility costs. 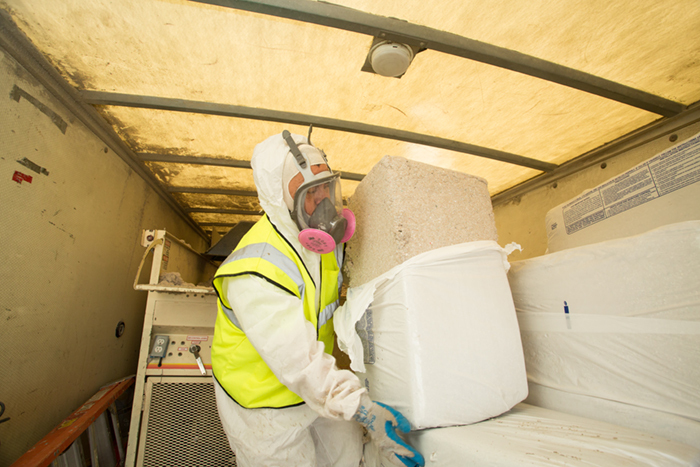 Many homes have insulation that is rotting, molding or underperforming due to factors such as invasive pests (raccoons, squirrels, bats, or mice), continued exposure to harsh weather conditions, and inferior workmanship during initial installation. 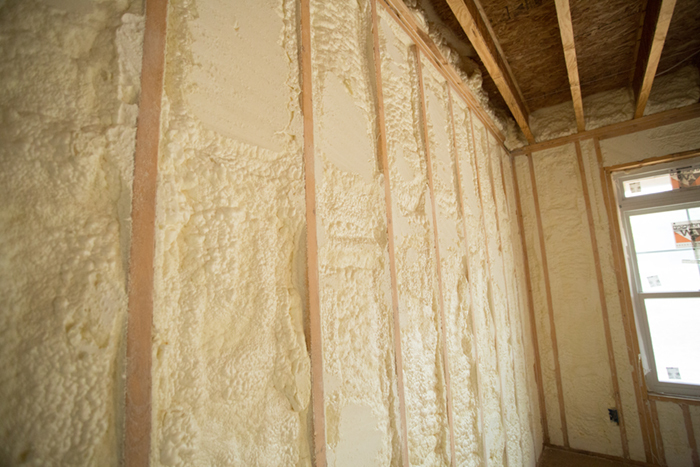 Leading Edge offers a variety of superior insulation solutions to improve the comfort and performance of your home, using high caliber materials from the industry’s leading manufacturers.